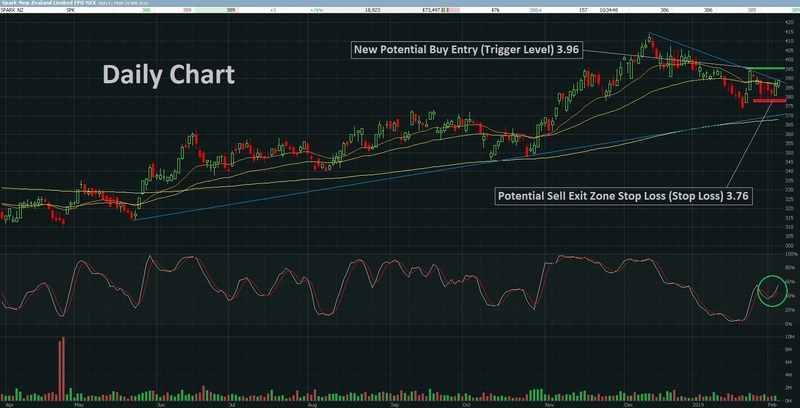 Buyers push price higher to trigger the Buy Entry Level at 3.92 so the alert is now active. The Stop Loss is held at 3.76 and the current price is at 3.93. 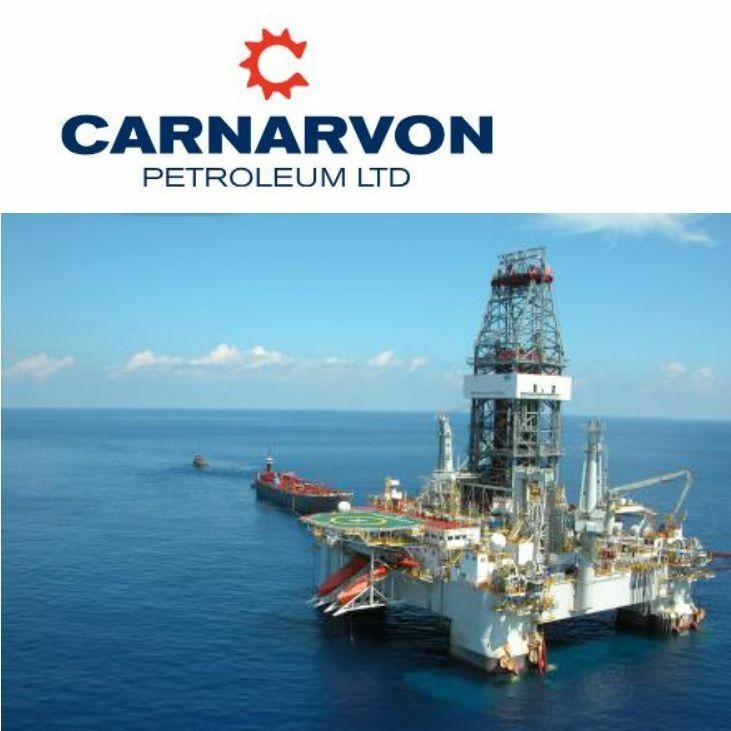 Key Stats : $7.09 Billion Market Cap, VWAP 3.874, ASX Ranking 58, 4 Week Av Turnover $3,001,462, Current Turnover (Intraday as at time of alert) $107,638, PE 20. Div Yield 5.04%. Company Overview : Spark New Zealand Limited (SPK, formerly Telecom Corporation of New Zealand Limited) is a NZ telecommunications service provider, offering a range of services and products to consumers and businesses. The Company has following business units: Spark Home, Mobile & Business; Spark Digital and Spark Connect. 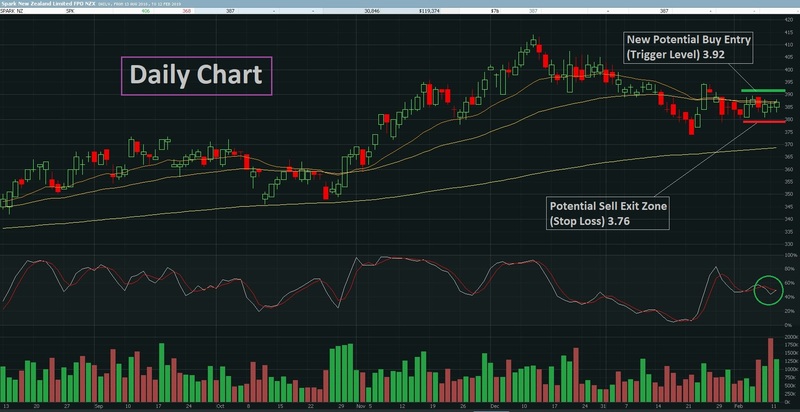 SPK is holding higher levels as the selling pressure is being soaked up by the buyers. We are happy now to move the buy entry trigger level lower to 3.92 and keep the stop loss level at 3.76. If price falls below 3.76 prior to entry, then we will cancel the entry alert and re-assess the action. SPK is on the move up off a higher low as buyers defend higher levels. We are happy to buy on a push up through 3.96 and hold the stop loss at 3.76. If price falls below 3.76 prior to entry, then we will cancel the entry alert and re-assess the action.